We all love to hate limited releases. Well, not limited releases per se, but what I really mean is we love to hate the frustrations that surround them. 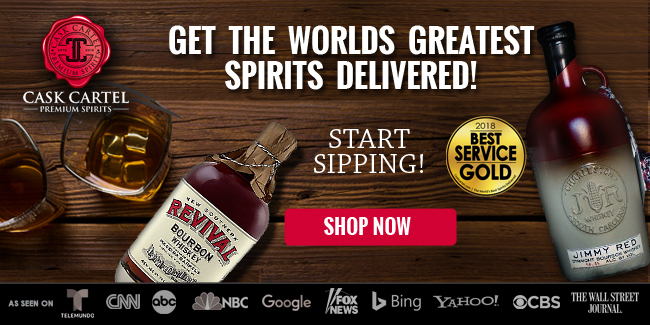 Whether it’s the crazy headlines such as the infamous “Pappy Van Winkle is so rare even billionaires can’t buy it,” the increasing MSRP on more and more bottles that may be no better than average, or the exorbitant prices charged by some retailers, limited releases have come to chronically frustrate long time bourbon enthusiasts. 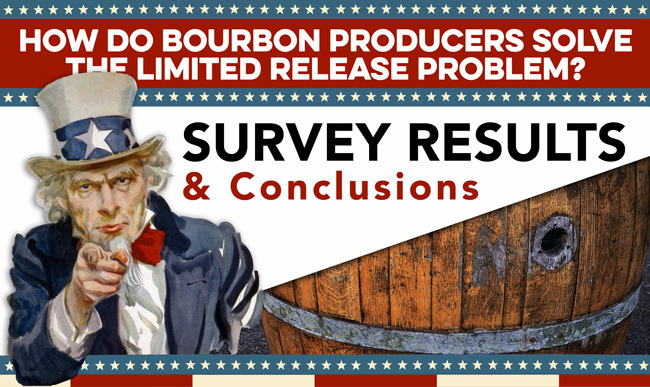 In November 2016 we posted a survey polling readers for feedback on the problem, their background when it comes to bourbon and limited release experience, along with their ideas for potential solutions. We’ll keep the survey open in order to continue gathering data, but already there are some interesting results. So far there have been 561 respondents. The majority of respondents (95.5%) classified themselves as consumers. 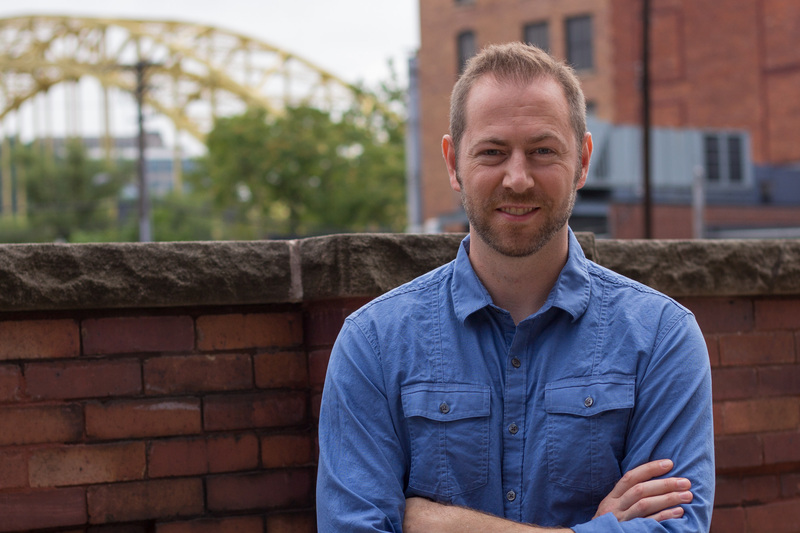 ‍What people are actually paying for limited releases is a central discussion point, as potential solutions largely hinge on supply chain issues. This contributes in large part to a consumer's experience by geographical location and situational perspective, which I believe plays a large role in opportunity and availability at MSRP. 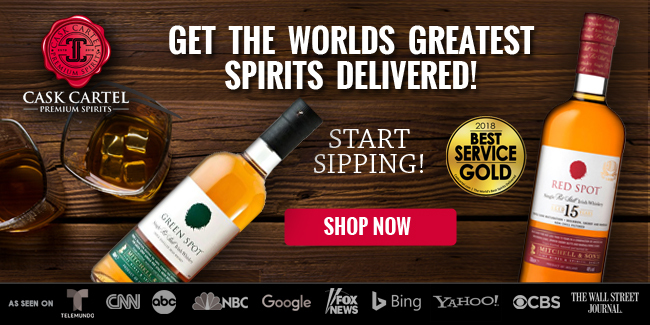 The variation of consumer experiences, and ultimately price combined with availability, cannot be understated here, as a consumer subject to a state controlled liquor board and a limited release lottery system will vary substantially from one in a rural state or one in a highly populated state with a larger allocation. 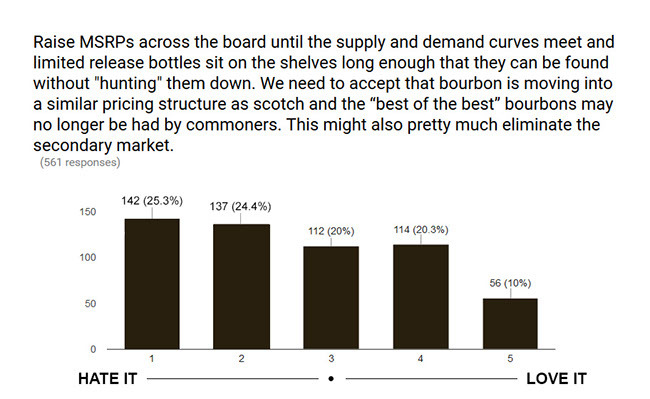 There are constant debates in the bourbon community over what end consumers are actually paying for limited releases, with some arguing most pay MSRP and others arguing most pay secondary prices, either via retailer channels or ultimately within the secondary market itself. I’ve been unable to find enough publicly available data to fully support either side of the argument, so it’s fair to assume perception has played a large part of the argument for both sides. To complicate matters, highly inflated valuations receive a tremendous amount of attention, skewing perception in favor of the position that most transactions are taking place at secondary values. Unfortunately, some retailers believe this, which leads them to inflate prices under the assumption that if they don’t, they’re suckers and someone else will just capitalize on their good nature. 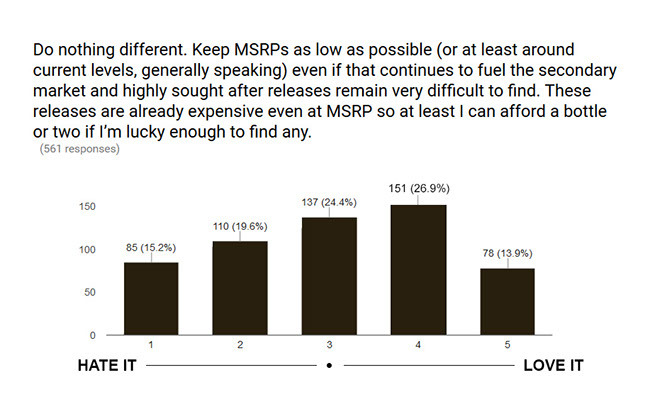 While the results of this survey represent only 561 readers, taking it as a cross-section of the overall consumer group strongly supports the position that most transactions for limited releases take place at or near MSRP. Further, the majority of respondents dislike the idea of raising MSRP as a solution. 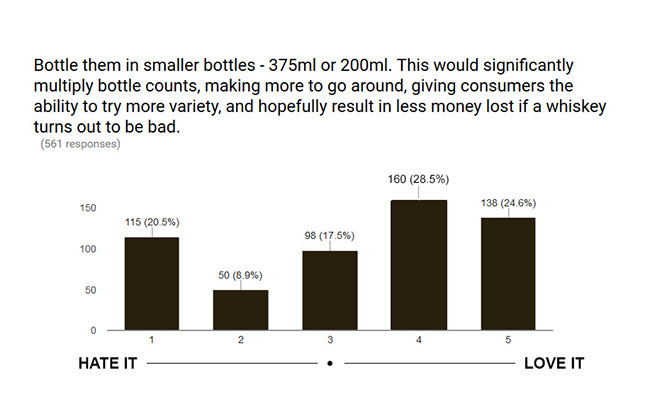 This backs the position that inflated retailer pricing along with secondary market cash for bottle transactions to end consumers represent only a small fraction of total sales to end consumers. If you believe this, it’s critically important because it makes a strong case for the idea that raising prices is not a favorable solution. 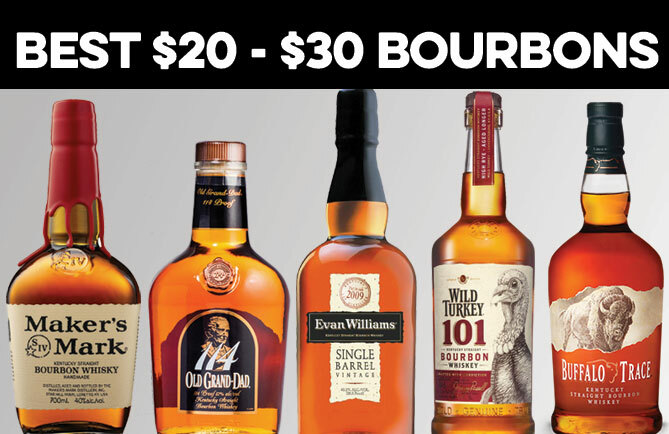 In fact, a case could be made supporting the idea that maintaining reasonable prices on limited releases, despite what the secondary market suggests, is a key to the bourbon industry’s continued success. The limited release problem may not be a problem at all. 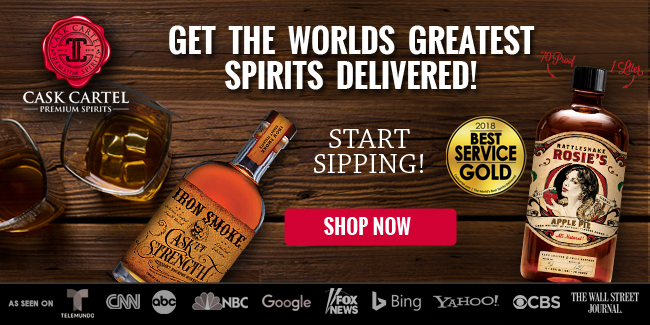 In fact, it might be one of the best things that could have happened to bourbon. 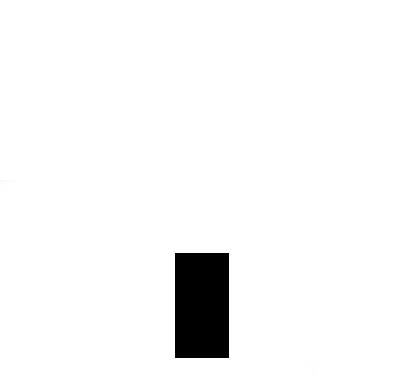 ‍Before you take up your pitchforks and light your torches, hear me out on this. 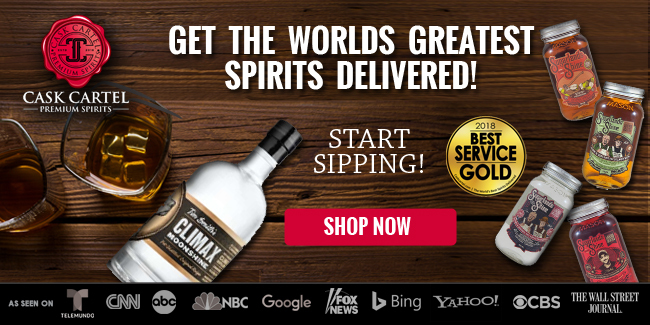 ‍The limited release “problem” is good because bourbon hunting can be a lot of fun, and can be credited as one of the key elements that draws people into bourbon in the first place. 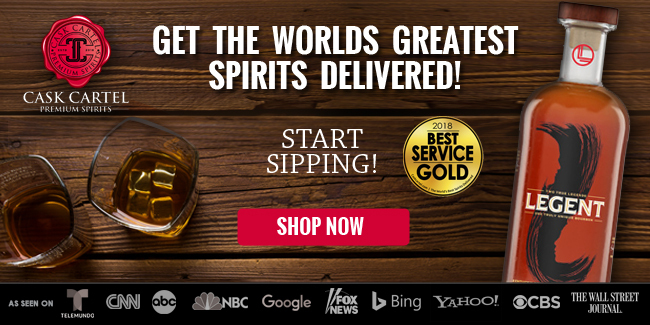 ‍If you ask me about my bourbon story, I’ll tell you about how my two close friends and co-creators of this website played a large role, our combined interest creating somewhat of a snowball effect. A key aspect of the effect was the hunt for limited releases. My first bottle of Buffalo Trace Antique Collection (we shared a bottle of Thomas H. Handy), my first Pappy 20 Year, my first George T. Stagg, that time we landed a Parker’s Heritage 27 Year...all of these created a feeling of excitement that fueled my interest in bourbon during a critical time when I could have decided to either take it or leave it. 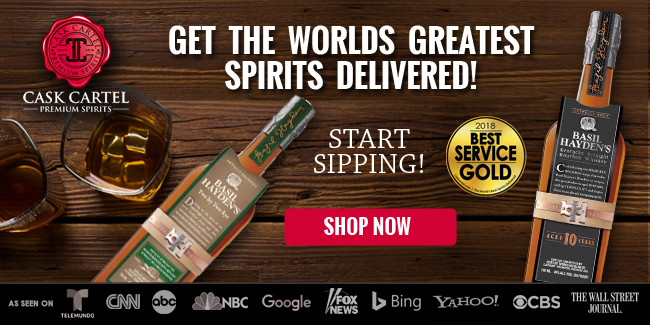 The thrill of the hunt has worn off quite a bit since that time, but it played an immense role in piquing my interest as I transitioned from an occasional bourbon drinker to something more than that. If these limited releases were always at our fingertips what fun would that be? Unaffordable for most? Where’s the thrill of the hunt? The excitement would wear off or never even ignite in the first place. ‍So the challenge facing producers is not necessarily how to make limited releases available for everyone, but how to keep them reasonably accessible for anyone, yet still special and limited. ‍Producers only have so much control, but they can take cues from the community and take advantage of the control they do have. They can participate in measures that would shift the industry regulations in the right direction. New releases hitting market at $350 or $500 will sell in today’s market, but they’re out of reach for many. That’s not even considering the increasing number of retailers asking well above MSRP. 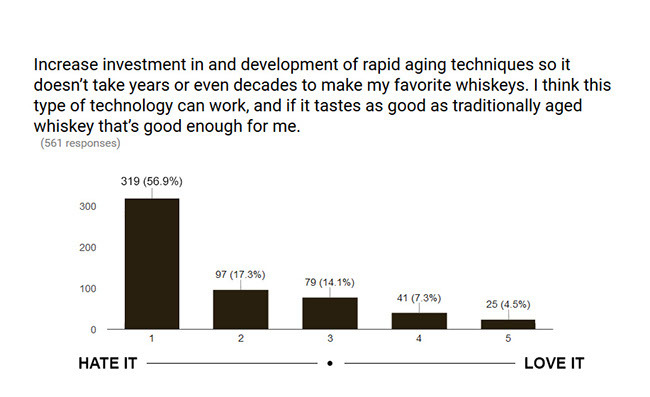 Certain bottles like Sazerac 18 Year released in counts of a few thousand, combined with the increased demand, have come so far out of reach it’s not even fun anymore and many consumers have just given up. 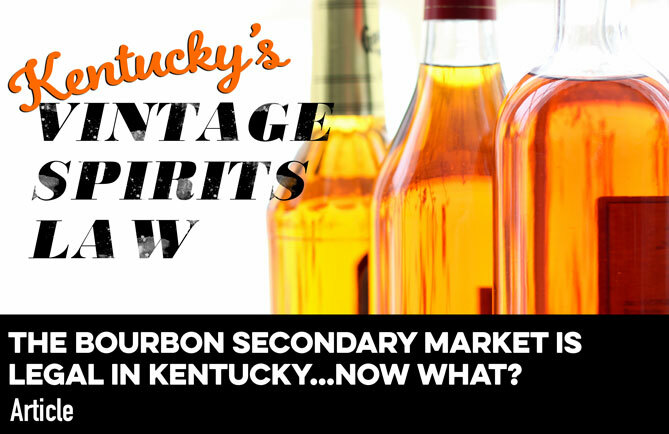 My point is, bourbon producers should simply do what they can to keep bourbon hunting fun and keep the idea of finding something special and affordable alive. The continued success of the industry might depend on it. While only a handful of reader comments are featured here, each and every comment was reviewed. For those that have been featured, they have been edited for brevity and clarity.